I was sent this remix with a message of that I must listen to this kid. I love when I receive messages like that from friends because they care about what I do and I trust their taste. In my opinion, it is a very thin line to remix such a track because they’re so well done in the first place. Madeon and Porter Robinson get tons of remixes, but not many really do well. 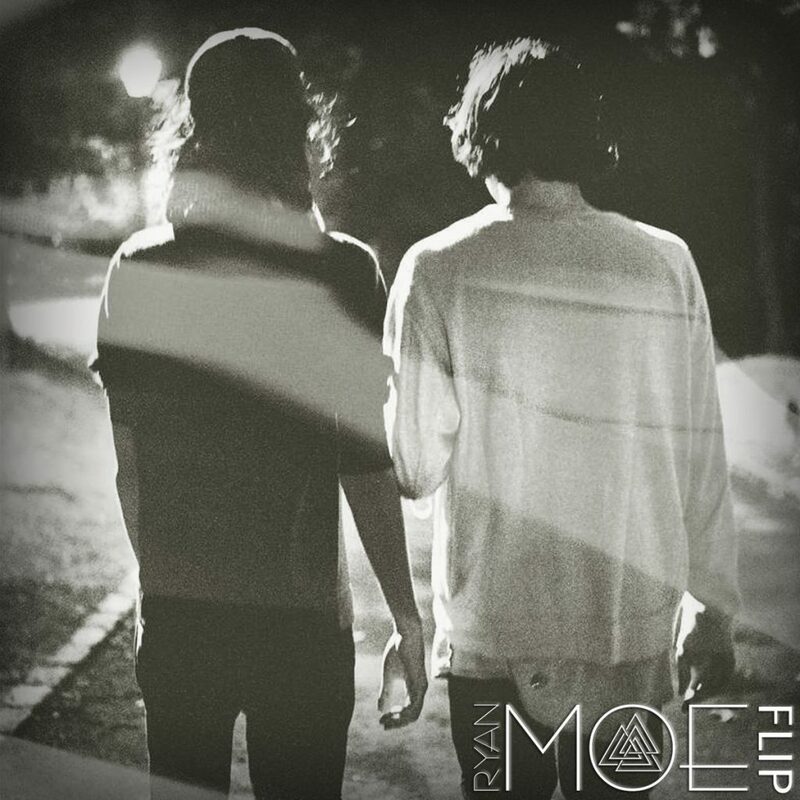 Ryan Moe flipped their track and it sounds fantastic. For an up-and-comer, this kid really shows his chops and he’s a force to be reckoned with. He absolutely does work to the track and keeps the originality which is extremely well done. You’re going to love this remix. I guarantee it. That is how much faith I have in it. Check it out now and download it for free!